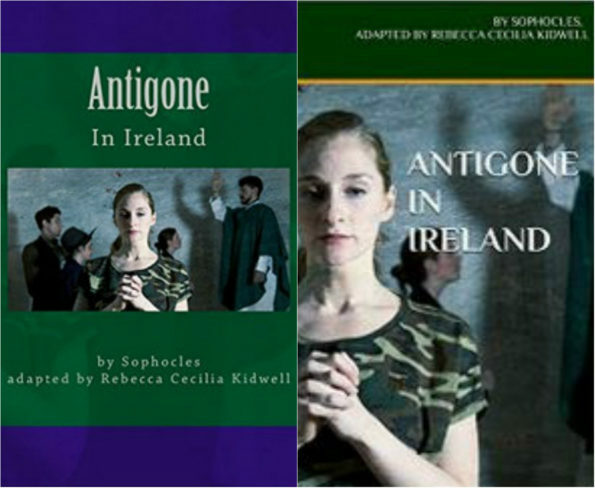 The script of Antigone is available for purchase on Amazon in paperback & for the Kindle. The script will also be available for purchase the days of the show at The Secret Theatre. Because the American Psychiatric Association released the DSM-5 this month and the DSM-5’s revision affects some of the premises of my argument. 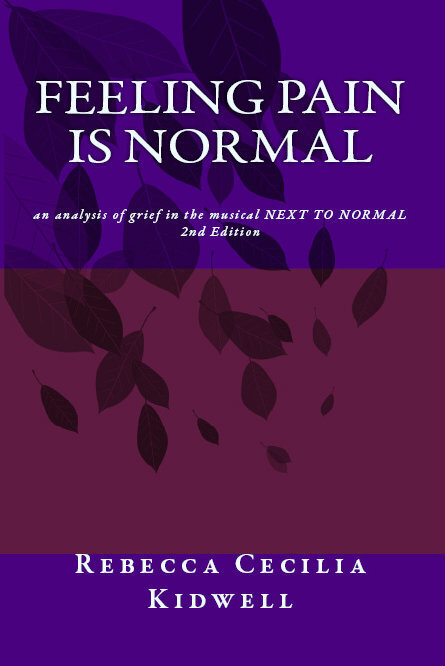 I am releasing a second edition of Feeling Pain is Normal with an afterword discussing the changes in relation to the paper and specifically Next to Normal. 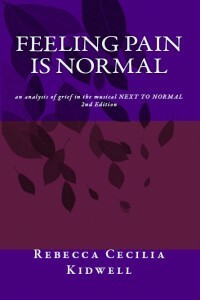 You can download a pdf of the afterword here: Feeling Pain Is Normal Afterword.